Make your child’s development more fun with Rugbytots Doncaster! 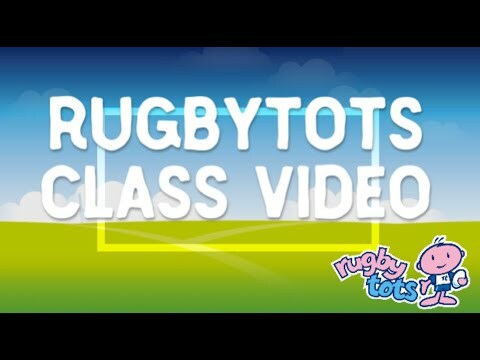 Please email [email protected] or visit our website www.rugbytots.co.uk to book. You can also find us on Facebook (www.facebook.com/rugbytotssheffieldrotherhamdoncasterworksop), Instagram (rugbytots_srdw) and Twitter (@RugbytotsSRDW).